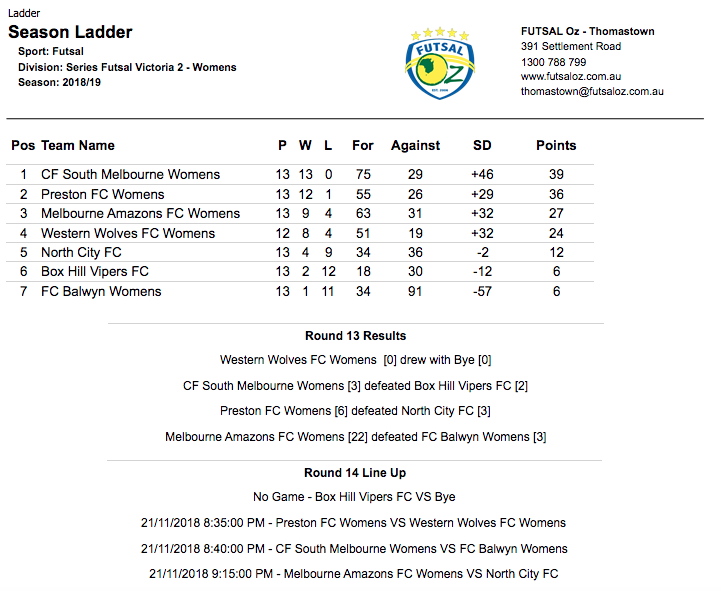 Our first clash of the night saw South Melbourne who were top of the table take on Box Hill Vipers who were starting to make a name for themselves in the league. Box Hill opened the scoring after a long range free kick from Priya Nataly found the bottom corner to give her side the lead. South hit back through Julia Sardo to bring her side level again. There were plenty of chances for both sides but countless chances went begging as we remained level. Nataly then struck from range once again to get her second of the game and give Box Hill a 2-1 lead at the break. 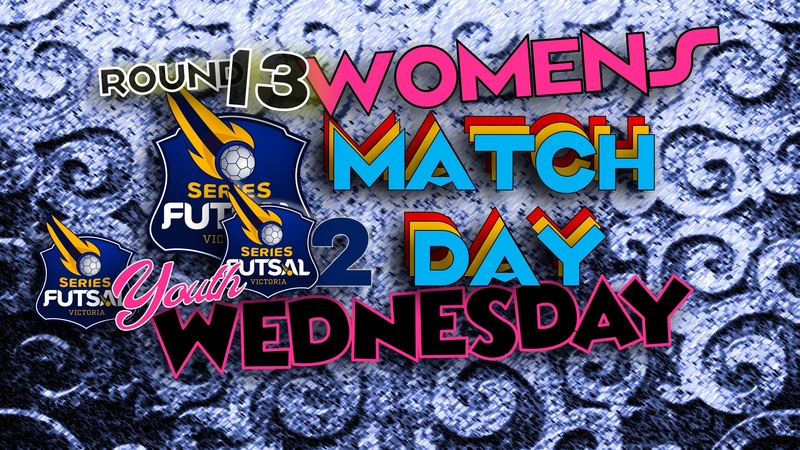 Early in the second half South pulled a goal back on the counter attack as Angela West finished into the bottom corner to level the scores again, and South would then go ahead as Sardo found the net once again with what proved to be the winning goal as South Melbourne remain on top and undefeated in the quest for the league title and a promotion battle. 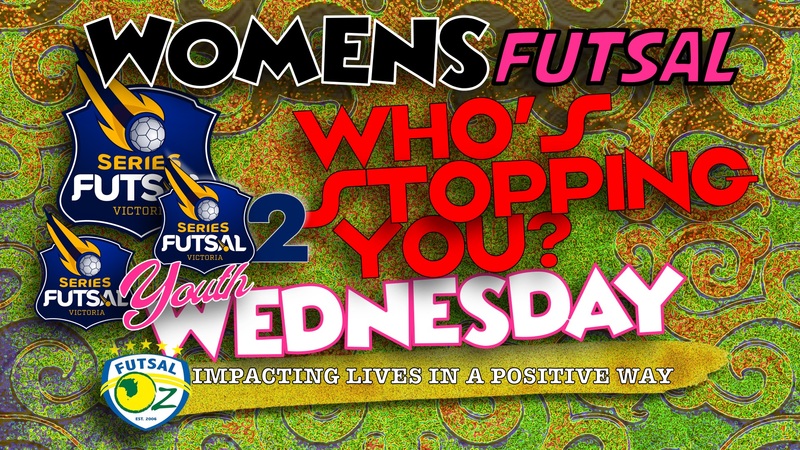 Next up saw Preston take on North City and with Preston chasing the league a win was a must. A tight first half saw Preston edge the half with Taylor Halabi & Laura Dercacki finding the net for the Panthers while Sidney Allen got a goal for North City to keep them in the contest at the break. 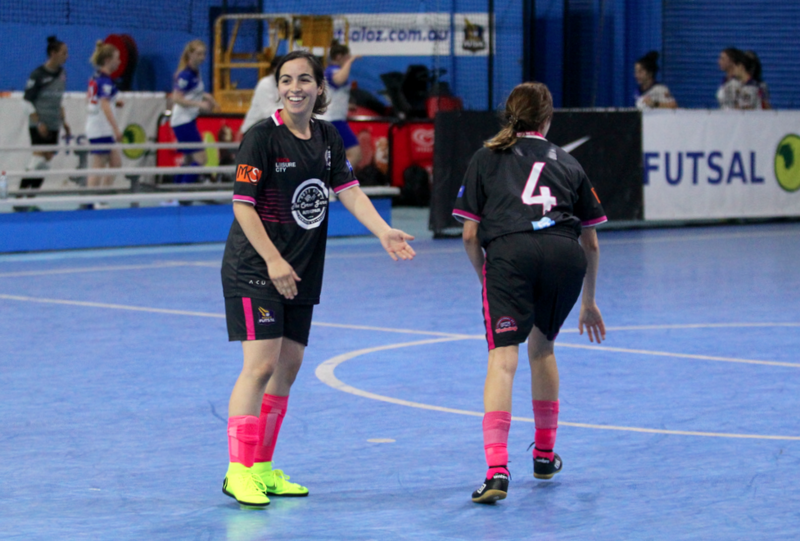 Preston turned it up a gear in the second half and added a further four goals with Halabi & Dercacki both adding to their first half strikes, while Elizabeth Eyar & Leia Cartanos both chimed in with important goals to seal a Preston win. 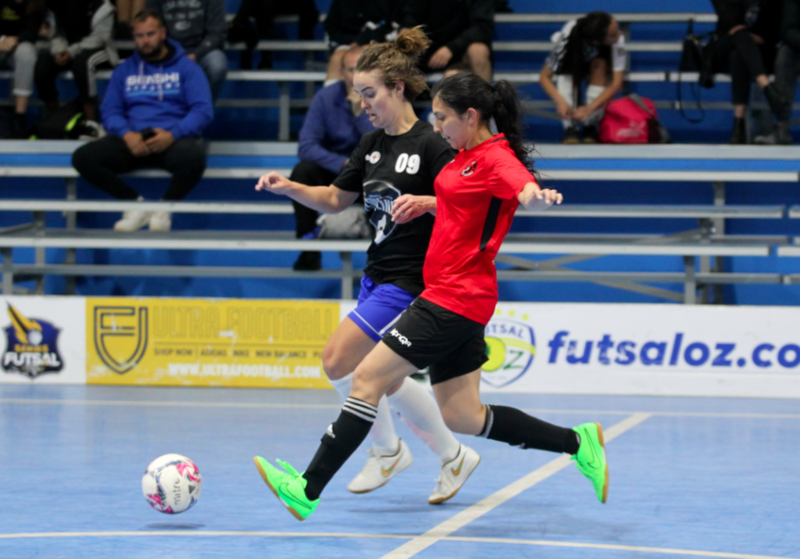 Janelle Sammut continued her scoring form bagging two second half goals to add some respectability to the scoreboard but it was no more than that as Preston took a vital three points. 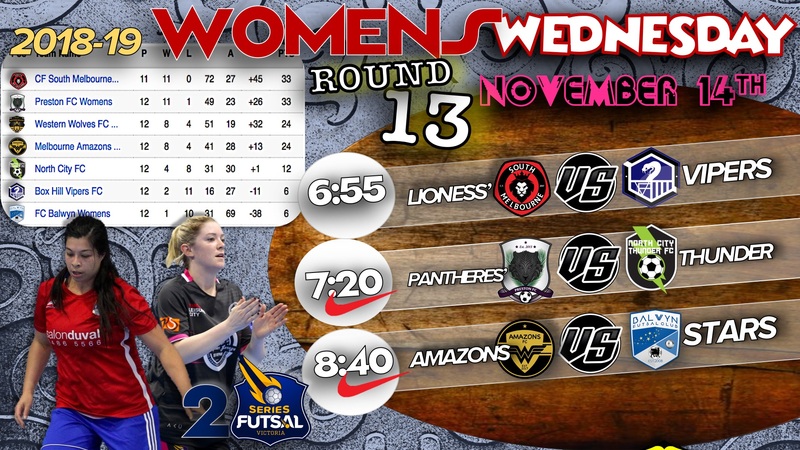 Our final game of the evening saw Melbourne Amazons face Balwyn. 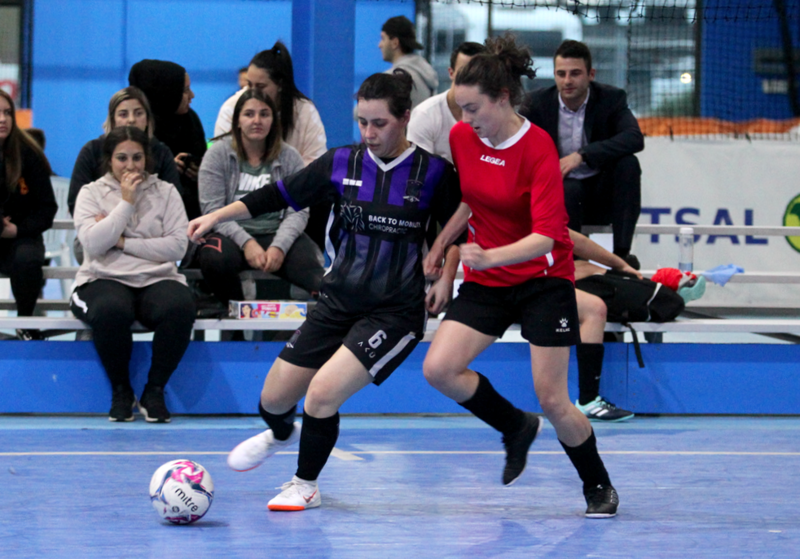 The Amazons were chasing a league title and highlighted that in the first half as they piled on nine goals to one, with Rachel Alonso bagging a hat trick, while Aish Imran & Merlina Longo both bagged braces to have the game all but over at the half time break. Balwyn would look to keep the score respectable in the second half but unfortunately that didn’t happen as Amazons added another thirteen goals to end the game with twenty two to their name as Longo finished the game with a game high five goals, with Alonso & Imran both bringing up tallies of four and a number of other scorers rounding out a big win for the Amazons. Chloe Gatt did get a brace for Balwyn but that would be as good as it got for the Stars as it was the Amazons night.